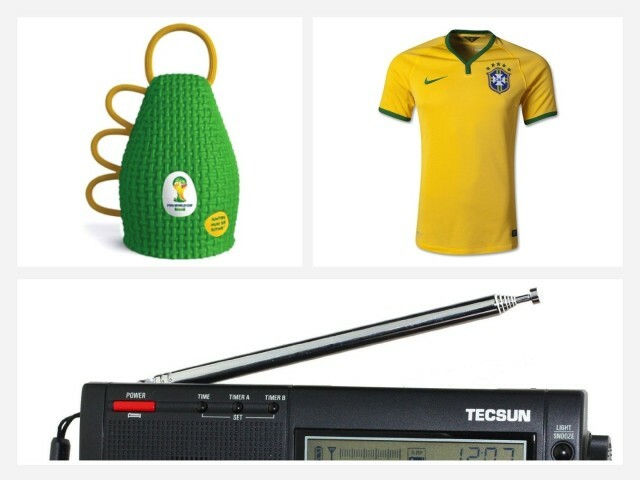 Some of the BBC's radio shows on the service date back to the 1950s. If you live in the UK and are a fan of the BBC, Spotify has some good news for you — since it’s just added “thousands of episodes” of BBC content to its app. BBC's archive is a glimpse into the personal computer revolution as it took off. Are you a computer history nerd? 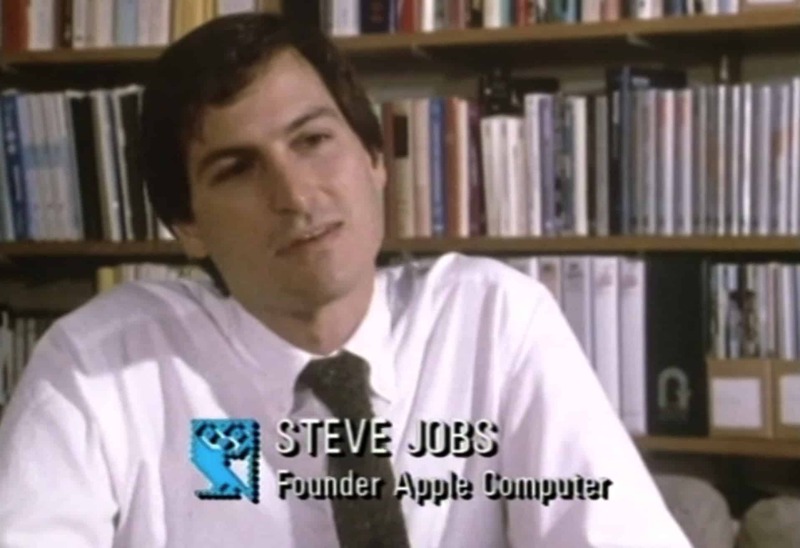 Want to hear 32-year-old Steve Jobs ruminating after the future of computing, or Apple co-founder Steve Wozniak talk phone phreaking and the birth of the Apple II? If so, you’ll almost certainly be happy to hear about an amazing new archive of classic computer industry footage which just emerged online. Created in the 1980s by the U.K.’s BBC public broadcasting company, the footage comes from something called The Computer Literacy Project, aimed at inspiring a generation of people to code. BBC’s iPlayer app has landed on Apple TV in the U.K., joining the other streaming set top boxes — such as Roku, Google Chromecast and Amazon’s Fire TV — for which it was already available. 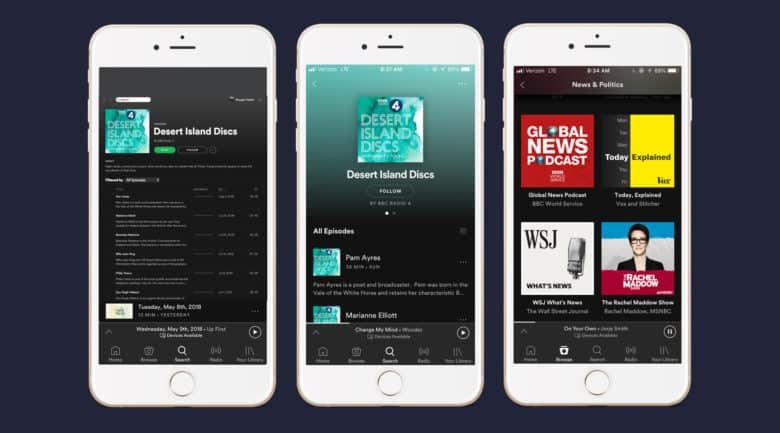 The app includes a full catalog of programs from the past month, along with live-streaming of BBC TV stations, the ability to start watching a program on your iPhone or iPad and then switch to Apple TV or vice versa, and personalized recommendations. Apple TV owners in the U.K. will soon be able to enjoy BBC iPlayer. The BBC has confirmed that its on-demand “catch-up” iPlayer service is coming to the new Apple TV for the first time. 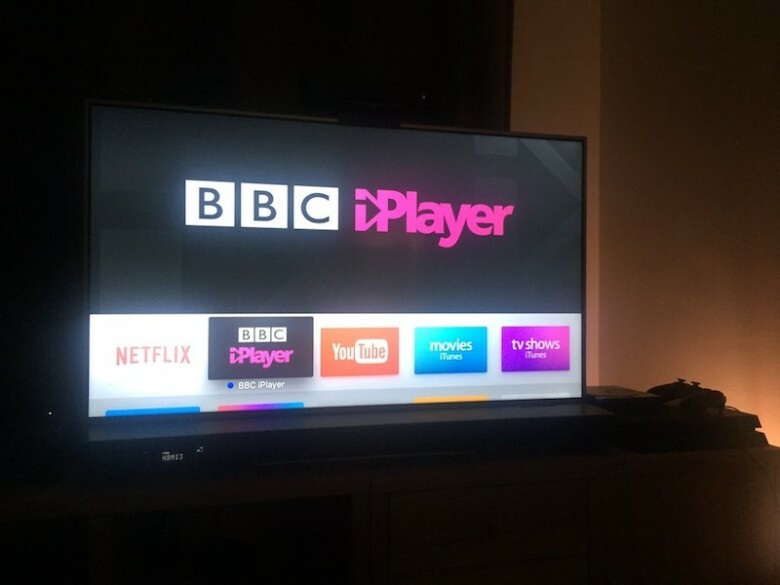 Despite being available on other platforms including Roku, Google Chromecast, Amazon’s Fire TV, Sky’s Now TV and various video game consoles, iPlayer has not previously been available through Apple TV — although it was possible to use the BBC’s free iPlayer app for the iPad or iPhone via Airplay. 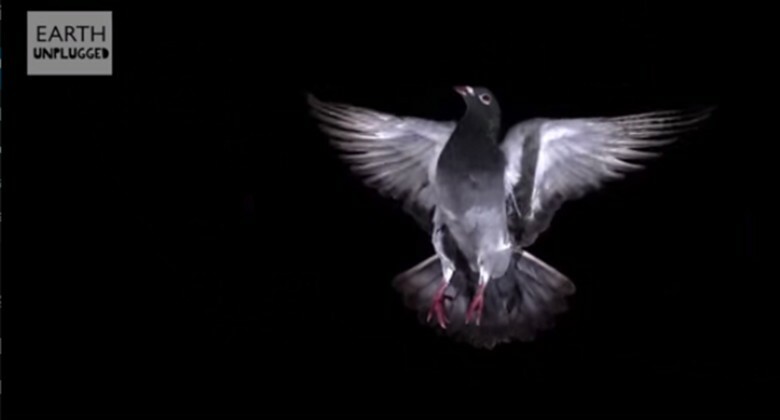 From "Birds in Slow Motion" by the BBC's Earth Unplugged. You understand bird’s-eye view. How about the view of its prey? It’s likely that mouse or fish don’t even see the canopy of feathers coming. Our eyes and brains barely work fast enough to process the sight ourselves, so the guys who work in the studio for the BBC’s Earth Unplugged slowed it down for us. The Earth Unplugged slow-motion studio, which loves to deconstruct the spit of cobras and the flight of fleas frame by frame, has compiled a 70-second clip of a variety of birds as they take off, float and hover and, of course, stick their landings. 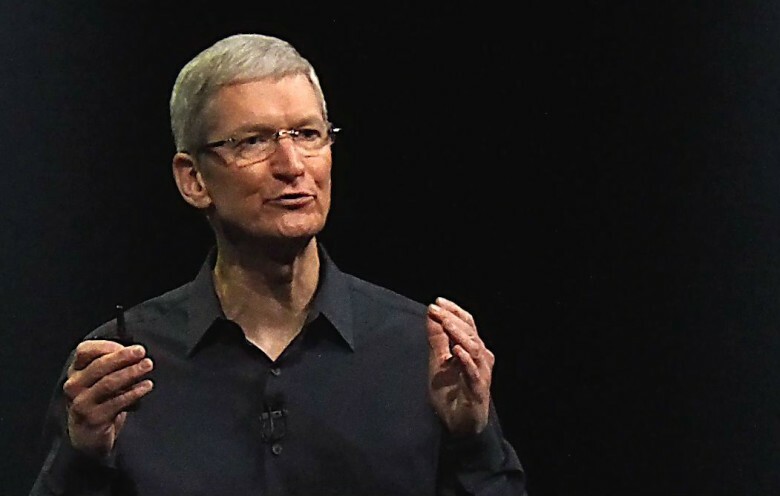 Tim Cook has told Apple employees he’s “deeply offended” by the BBC’s critical documentary Apple’s Broken Promises that investigated working conditions inside Apple’s supply Asian supply chain. Williams also countered the BBC’s claims that Apple uses tin sourced through child labor in Indonesia, saying Apple is spearheading the movement to hold the tens of thousands of artisanal miners more accountable, rather than getting out of the country altogether. Wondering how many solar eclipses there have been since the day you were born? How about when your next birthday on Mercury is? Perhaps you want to know how much Earth’s population has changed since your very special day. You can answer these questions and more at BBC Earth with this interactive tool — you just plug in your birthdate, height, and gender, and you’ll get all sorts of interesting facts about our planet, as it relates to your lifespan. 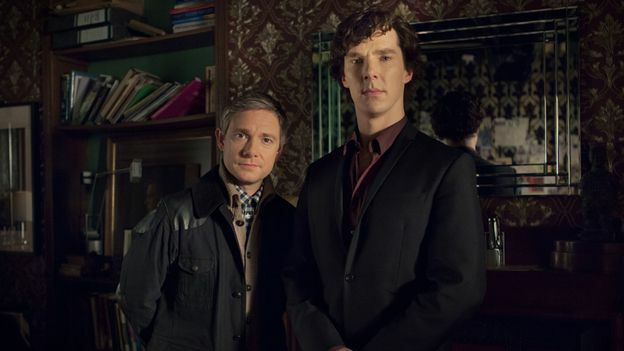 The official BBC One Twitter account had a surprise for fans of its hit show Sherlock Wednesday with a tease that the oft-delayed series about a modern Sherlock Holmes and his faithful sidekick John Watson will be returning.